This is a guide for UK business owners to taking online payments. 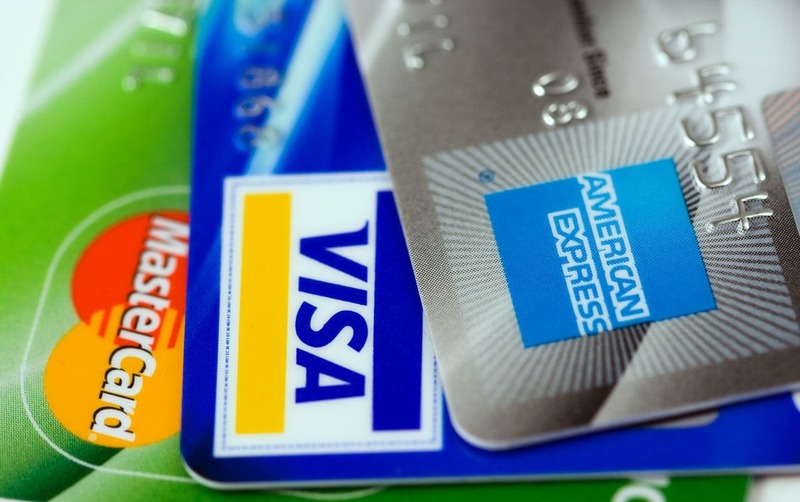 Credit cards and debit cards are currently the most popular ways to pay online in the UK. In 2010 we spent £54 billion in 717 million online card payments. Of those, 52% were made on credit cards and 48% on debit cards. This accounted for more than 80% of UK online spending. Alternatively, some services provide both these services together so you don't need to apply for your own merchant account. These are known as 3rd-party payment providers or bureaux services. They include PayPal and Google Checkout. If you're going to accept credit and debit card payments, you need to make sure the card details are handled in a secure way. The simplest approach is to use a solution where customers enter their payment details into a special secure page hosted for you by your payment services provider.